Choosing souvenir is a fun part of trip. That’s something solid that you can take back home with spice of memories. 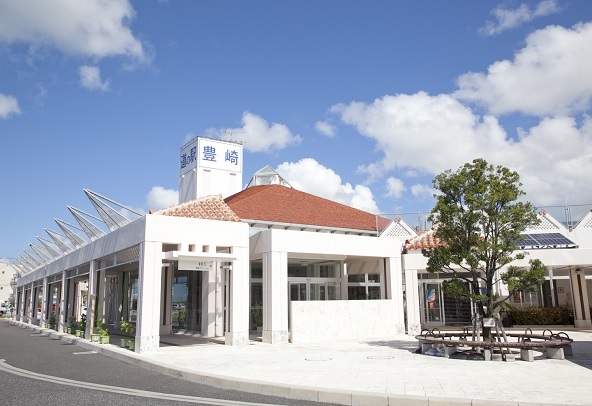 Craft products, T-shirts, accessories, Awamori, and etc.. Okinawa as a tourist attraction, you see various kinds of products in the store. But how will you pick the best ones from all? So here I would give you an advice to choose Okinawan souvenir which is reasonable, light and small enough to carry all the way back home, and everyone would love it. Sweets and snacks! Who doesn’t like snacks? and if you got a box of those, you can give it out and share with family and friends. 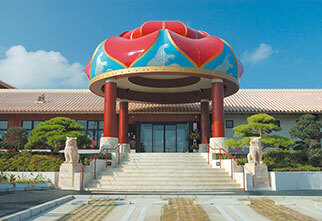 Here are the Top 3 most popular sweets for souvenir from Okinawa. 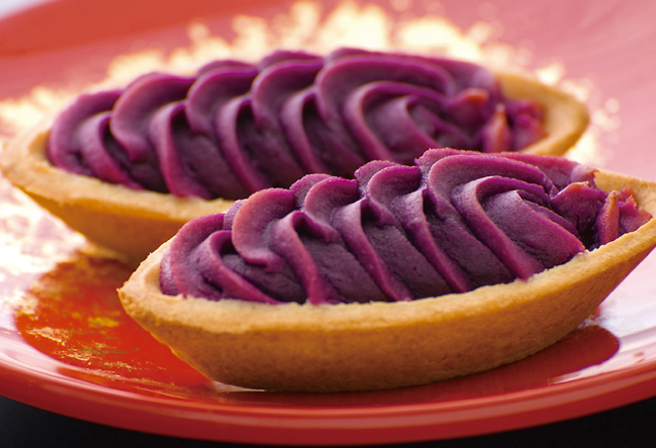 Beniimo tart is a sweet pastry which is made from Okinawa’s specialty crop for a very long time, Beniimo, also known as purple yum. 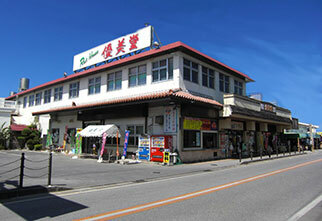 The potatoes are sweet itself and popularly eaten as Yakiimo, simply baked potato, as snacks. Potatoes are only seasonal but Beniimo Tart make it possible to enjoy the taste through the whole year. Crispy biscuit and beniimo cream with its natural sweetness make the great match. The secret of its popularness is that it’s sweet pastry though, not too sweet. 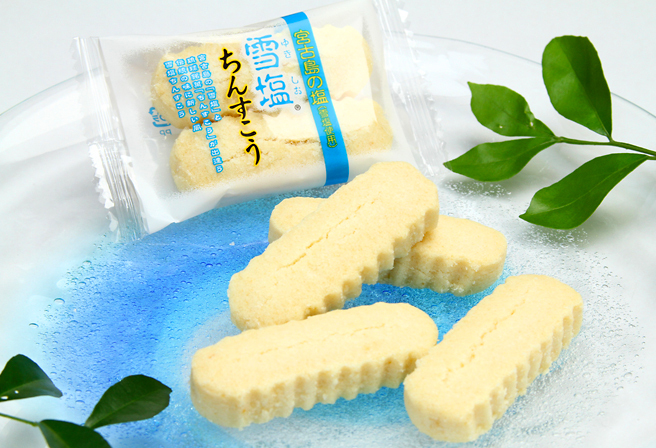 Chinsuko is a famous traditional sweet treat of Okiunawa which has been eaten since Ryukyu dynasty. It’s made of mostly flour and sugar, and similar to cookies/shortbread. The original sugary taste is of course delicious but YukiShio Chinsuko added a new flavor. Adding Yukishio salt made by purifying underground seawater of Miyakojima gives Chinsuko a great accent. The salt adds sensational flavor and reduces the sweetness of sugar and creates beautiful treats. 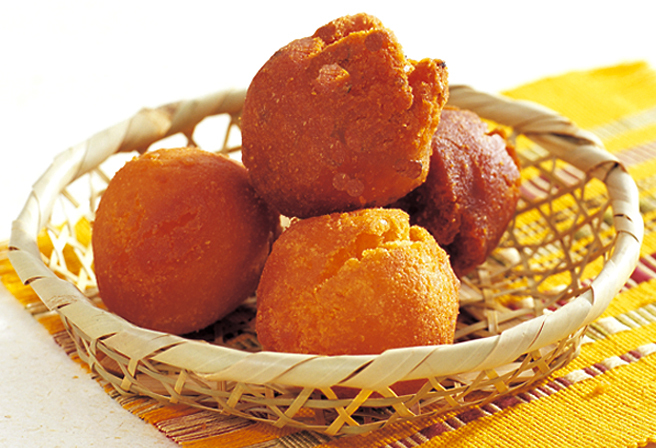 The representative of Okinawa’s homemade doughnuts, Sata Andagi. It is believed being brought originally from China to Okinawa but customized into Japanese food and each household has its own special recipe. There are various flavors also. Coffee flavor, pumpkin, purple yum, and plain are the most popular line in the market. This deep fried Okinawan doughnut is getting popular these days because it’s good to keep for a long time and that’s suitable as a souvenir.